Will resume in the Fall of 2019. Intermediate B/C Level Division. Intermediate Players Welcome. Early Bird Discount. $100 off the current season if your captain signs your team up by 8/18/18. You must pay in full in order qualify for the discount, otherwise on 8/19/18, the balance will go back up to the original amount. 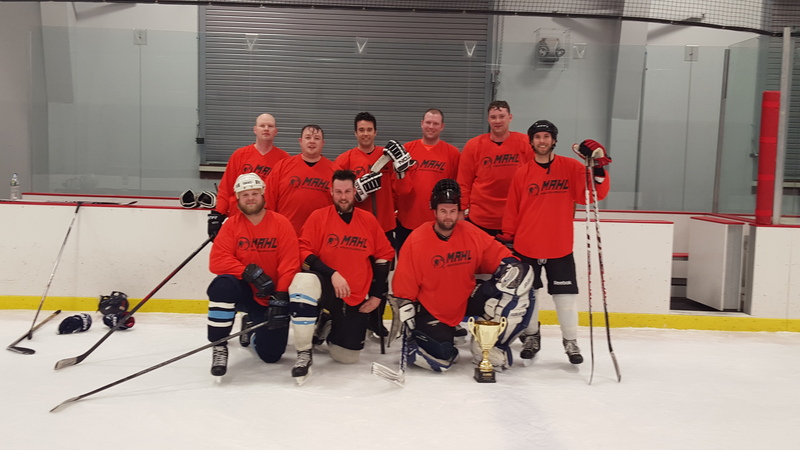 Multi-League Discount: Entering your team into two different MAHL leagues for the Fall 2018 or Winter 2019 season will result in a $50 discount. Scheduled Payments: Are offered to those Free Agents who need them at a 10% increase fee that you can pay over a longer period of time. This is a different registration then the regular free agent registration. For players registered under scheduled payments, your card on file will be automatically charged for each payment on the due date of the payment. We recommend teams have 8-10 players per team. 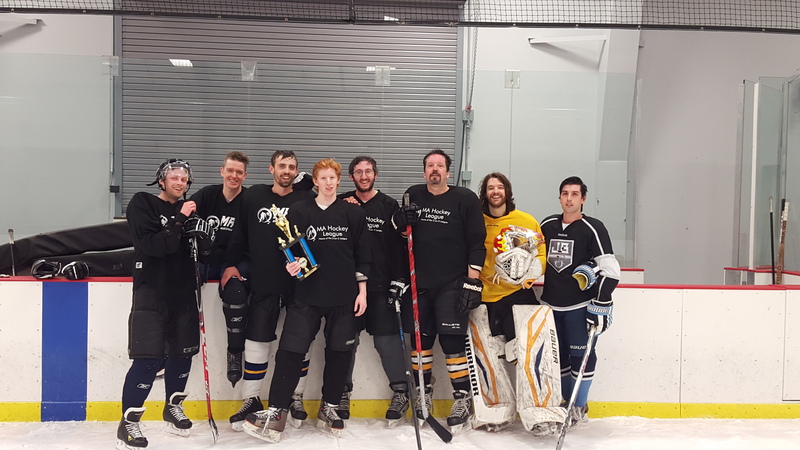 B/C League Mondays: 8:00pm, 9:00pm or 10:00pm start times with an optional 11:00pm start time if needed. Advanced/Intermediate B/C Level Division. Advanced and Intermediate Players Welcome. $295 non-refundable deposit required to hold your teams spot. Early Bird Discount. $100 off the current season if your captain signs your team up by August 15th. You must pay in full in order qualify for the discount, otherwise on August 16th, the balance will go back up to the original amount.